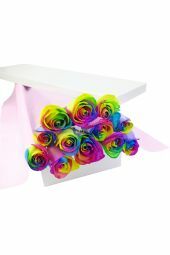 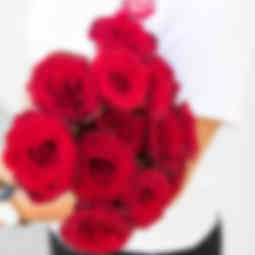 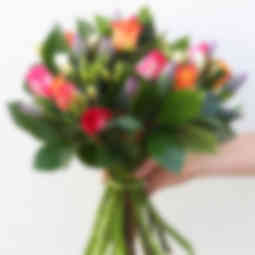 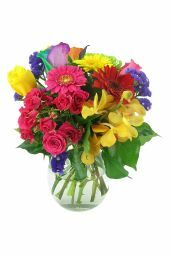 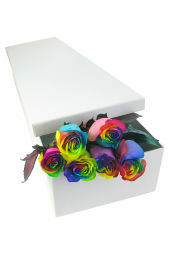 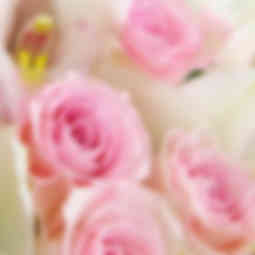 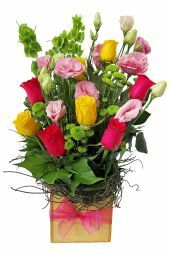 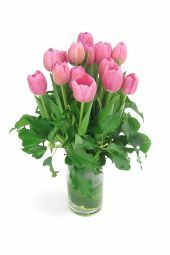 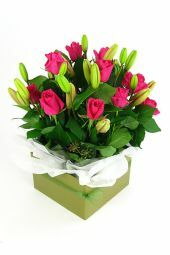 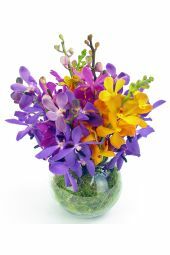 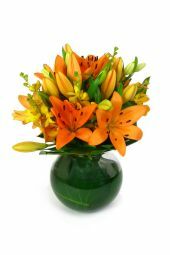 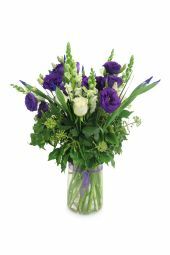 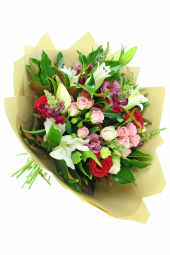 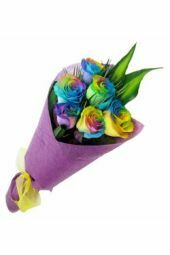 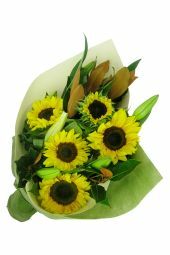 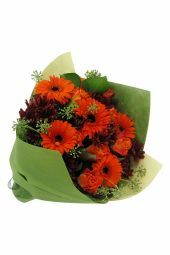 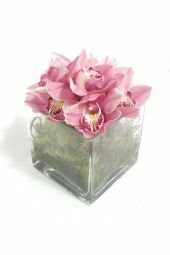 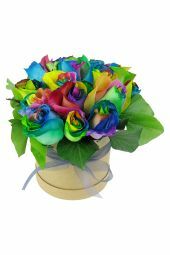 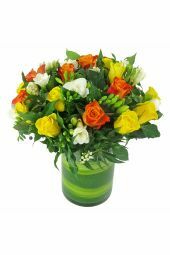 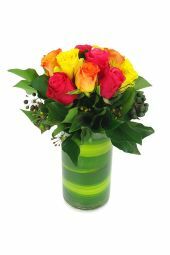 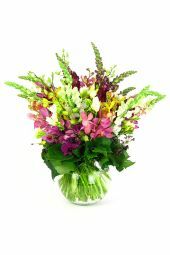 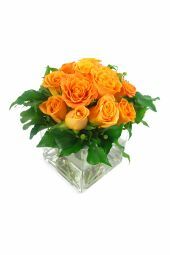 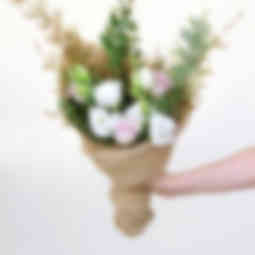 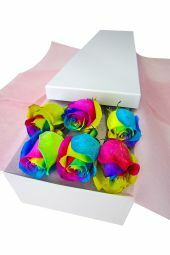 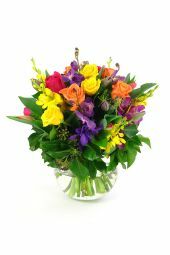 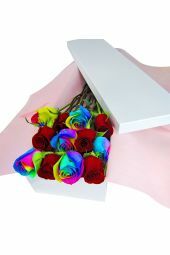 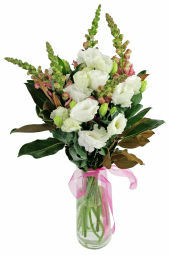 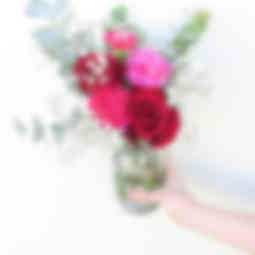 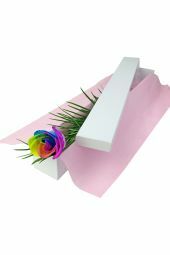 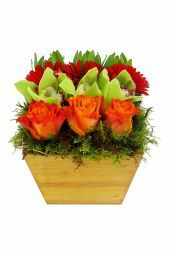 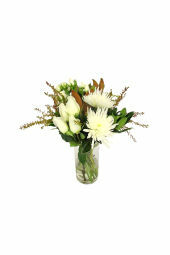 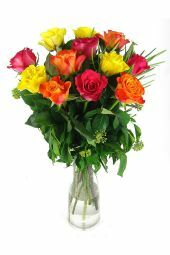 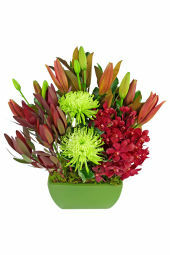 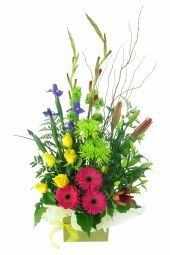 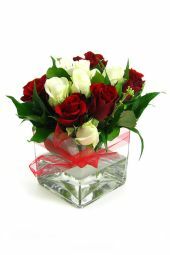 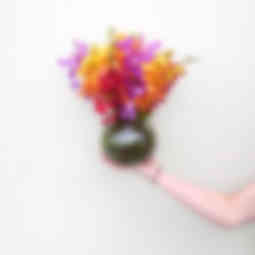 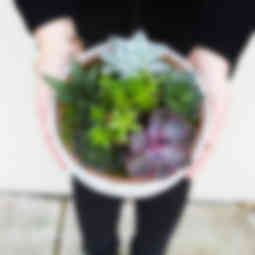 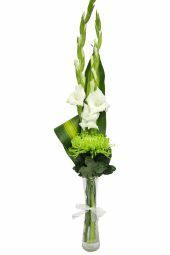 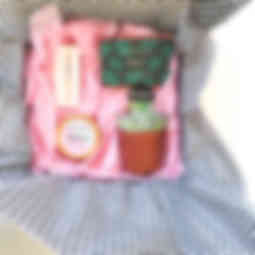 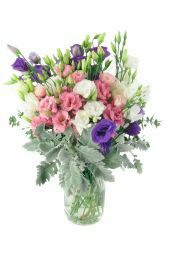 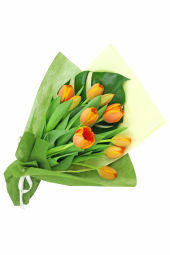 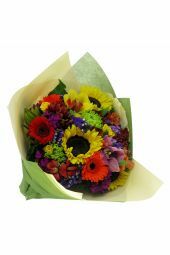 Nothing says congratulations like receiving an unexpected gift of exquisite blooms for a job well done! 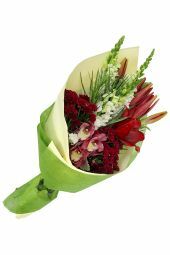 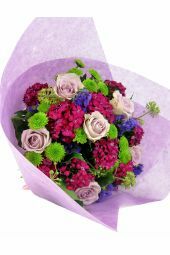 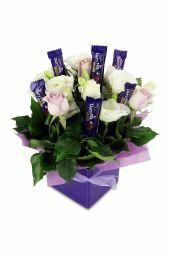 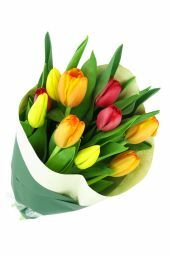 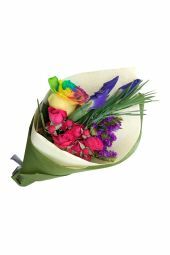 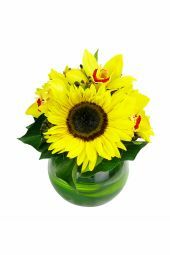 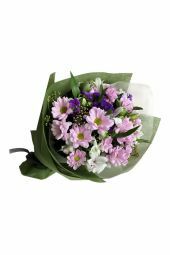 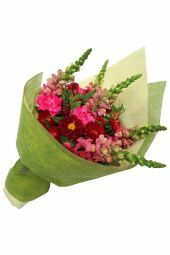 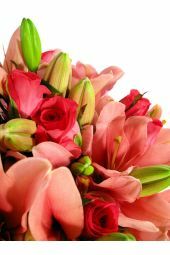 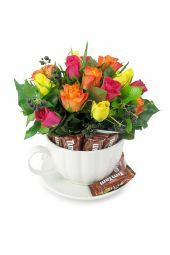 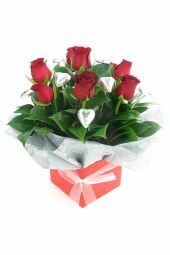 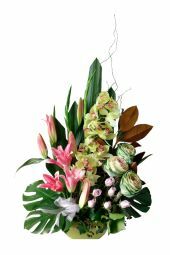 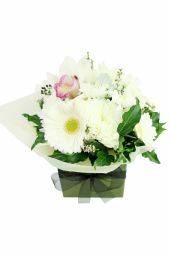 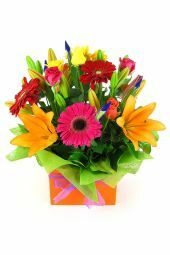 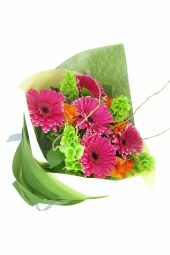 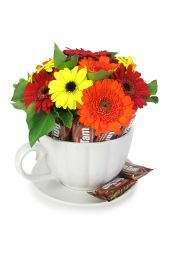 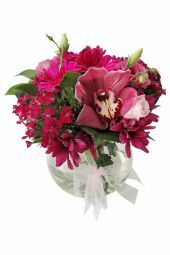 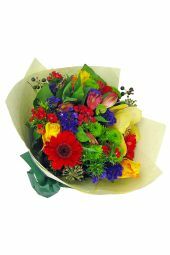 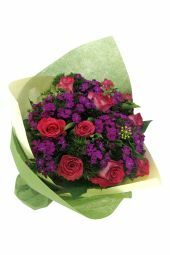 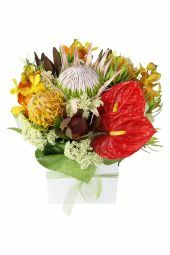 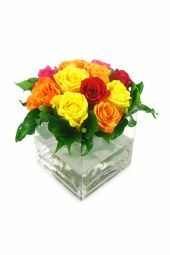 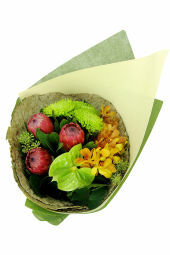 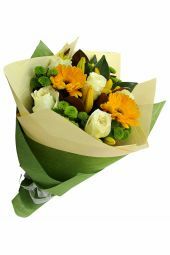 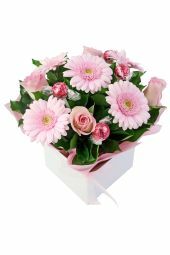 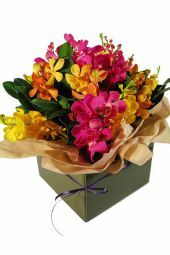 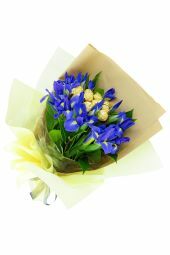 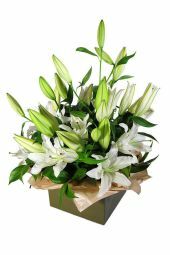 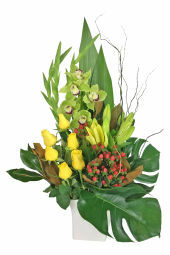 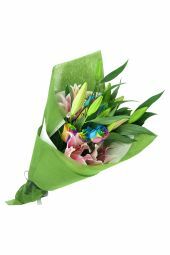 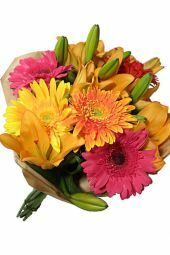 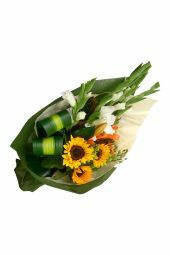 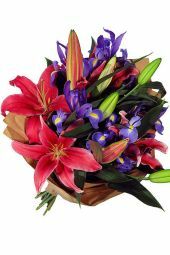 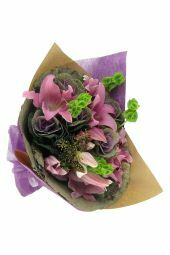 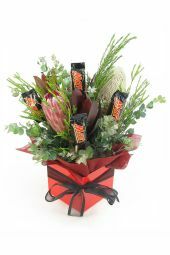 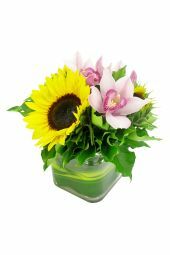 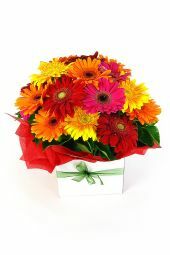 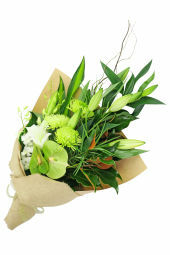 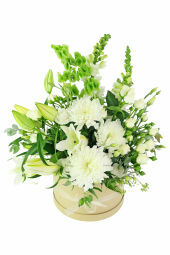 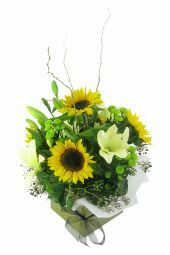 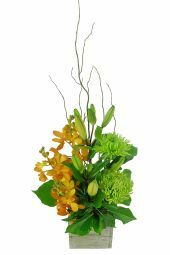 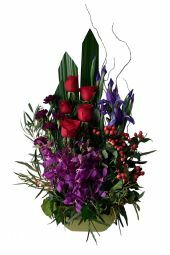 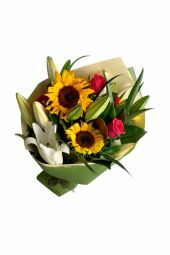 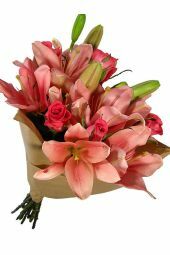 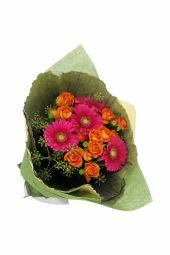 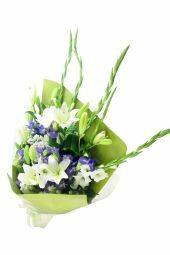 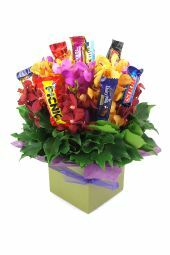 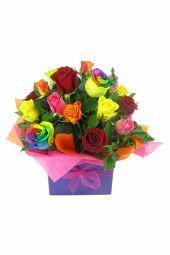 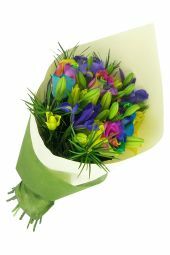 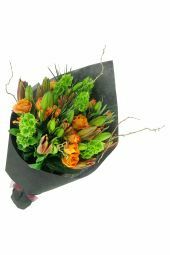 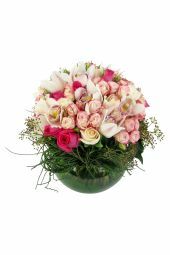 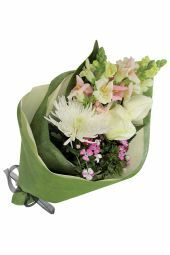 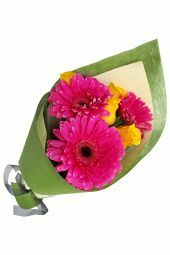 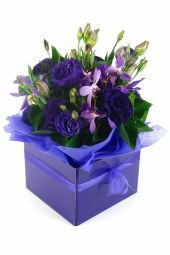 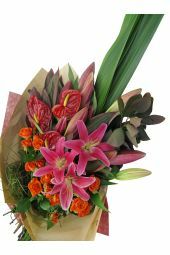 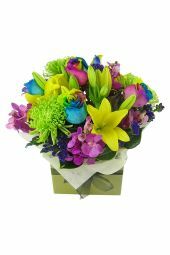 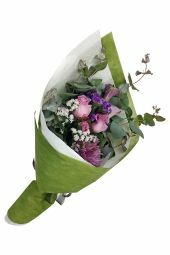 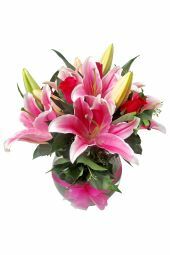 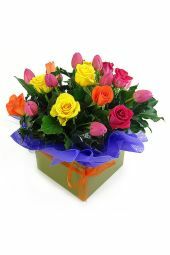 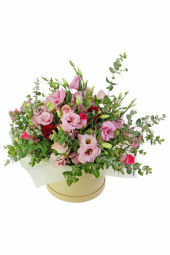 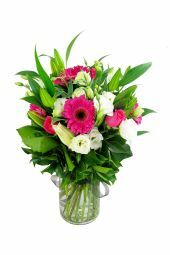 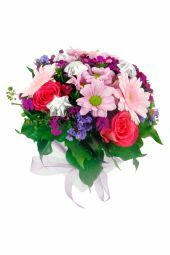 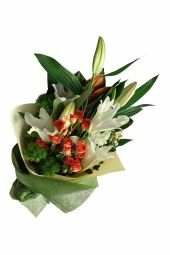 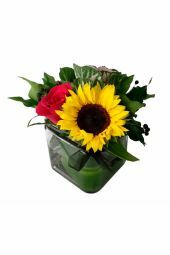 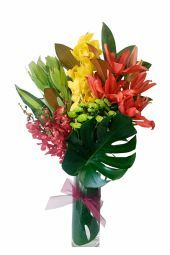 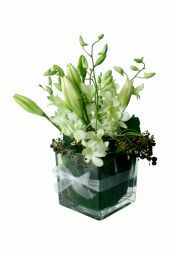 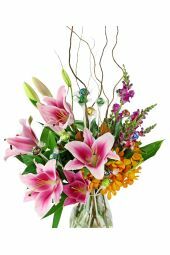 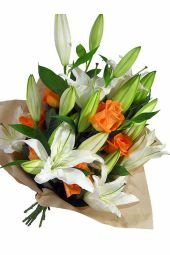 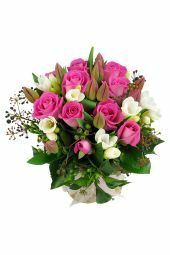 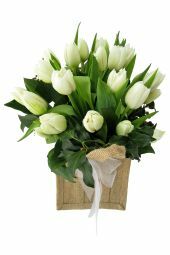 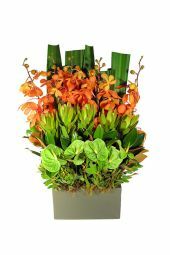 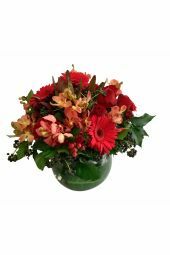 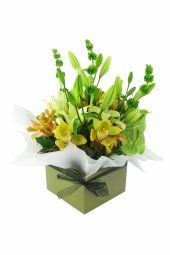 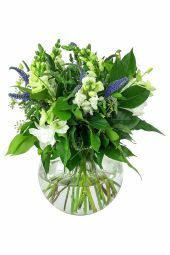 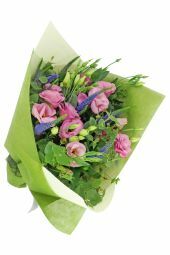 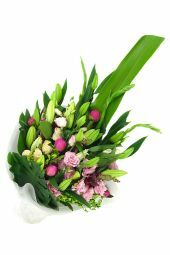 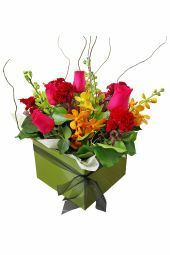 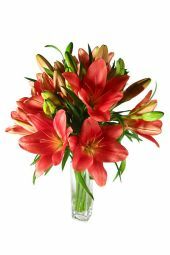 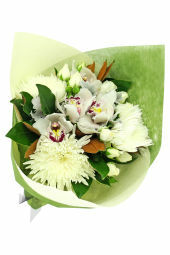 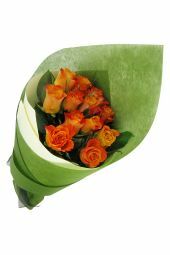 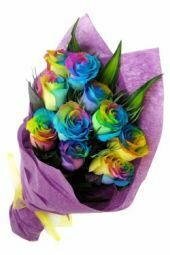 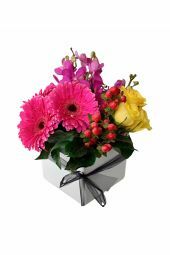 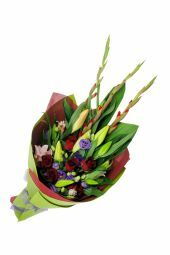 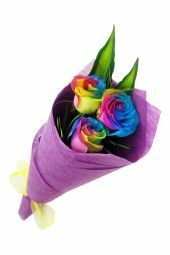 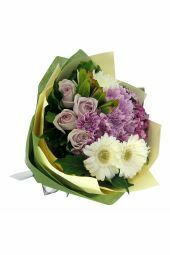 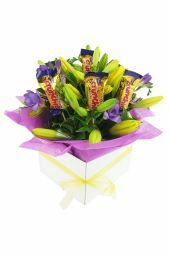 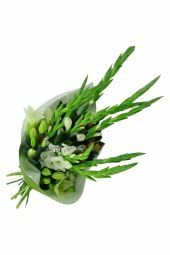 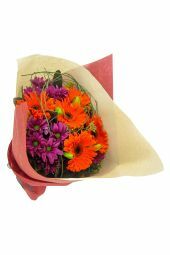 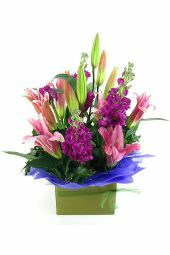 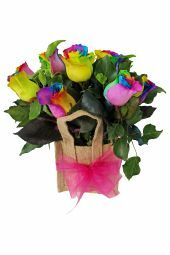 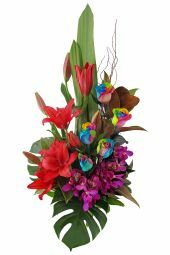 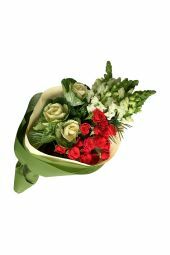 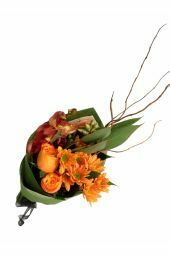 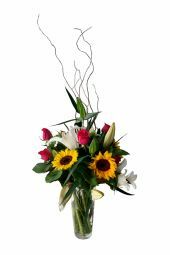 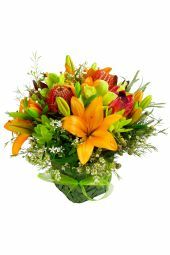 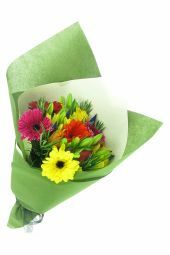 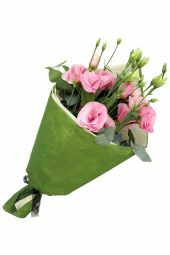 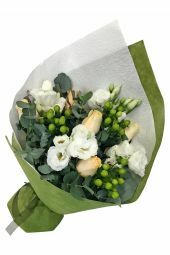 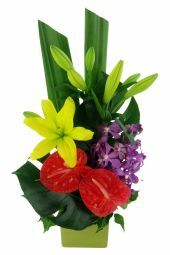 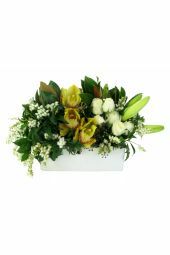 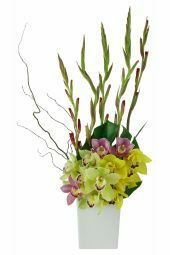 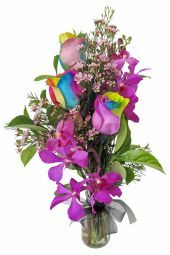 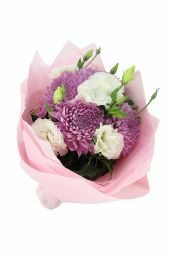 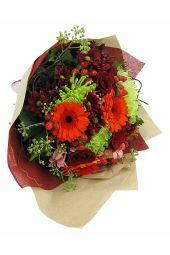 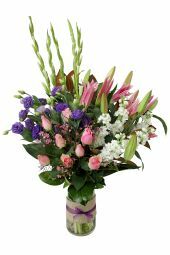 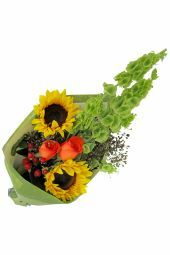 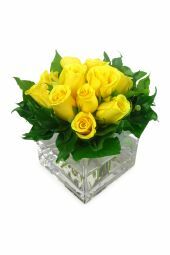 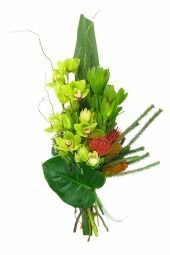 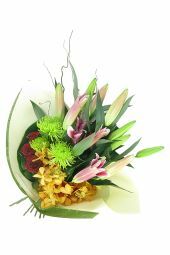 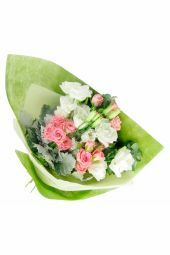 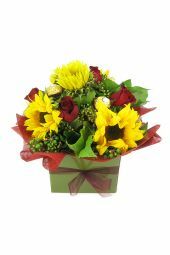 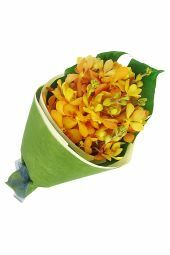 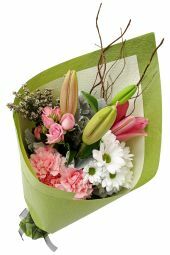 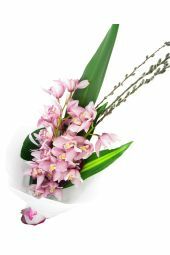 A beautiful bouquet or arrangement from Flowers Across Sydney is the perfect way to show how proud you are of your special recipient’s stellar accomplishment, whether it’s celebrating a graduation, a promotion at work, and so much more. 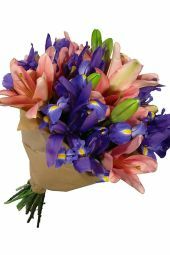 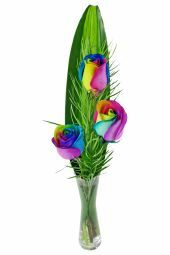 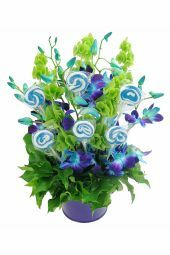 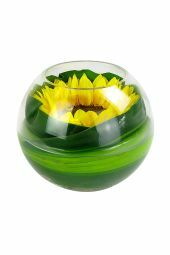 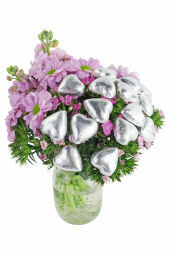 We offer a wide variety of the freshest hand-selected flowers, so you’re sure to find the perfect pick from petite to bold; we even offer delightful designs accented with decadent sweets!